The car stereo system is as important as other auto parts and accessories. Music lovers realize the significance of car amplifiers in the car. In-Car Entertainment (ICE) is defined by interior auto parts like sound system, car stereo, audio, and video system and woofers. In order to have the right balance in the car audio system, you must buy the right set of car speakers, amplifiers, woofers, and subwoofers. PakWheels offers different brands in all these necessary car amp items, including Pioneer, Bose, Kenwood, Panasonic, Sony, and Boschmann. Moreover, car amps can also be purchased in terms of entire audio systems, android panels, and navigation systems. There are whole car stereo systems and audio players on display at PakWheels’ online auto parts store. You can surf through the car audio/video accessories and spare parts on the website and buy accordingly. To have the best car sound system, you would need the best car amplifier in your ride. There are many popular brands that one can consider in the car stereo system. In the case of car amplifiers, you should look for the one that has a better sound quality (SQ). For instance, Boschmann amplifiers give great sound quality. One can also buy Kenwood amplifiers for the same purpose. The in-dash stereo amp is mostly of average sound quality which is why it is always recommended to either buy the best car speakers or get a totally renewed car stereo system with better car speakers. Even if you buy the best car speakers, the in-dash amplifier may not be completely compatible with them or fail to do justice with the expected sound quality. Pioneer amplifiers are trustworthy and many music enthusiasts buy them in their car audio system. A separate car amp is also required when you have amazing woofers and subwoofers. The sound quality of car subwoofers can only be controlled through powerful Kenwood amplifiers. Pioneer car audio system is regarded as one of the best in amplifiers. You should prefer buying Pioneer speakers and amplifiers for your vehicle as it is a trusted brand. Products from other international auto parts companies can also be considered in this regard. Bose amplifiers make a good combination with Kenwood speakers or Sony speakers. It will be wise if you can understand the music dynamics of your car. The more spacious car models would require front and rear car speakers, but hatchbacks are generally good to go with just the front Kenwood car speakers. Your car stereo system should have Pioneer subwoofers to support the digital audio amplifier. Car amps can be tough to find online in Pakistan. Many online retailers don’t have genuine car amplifiers. 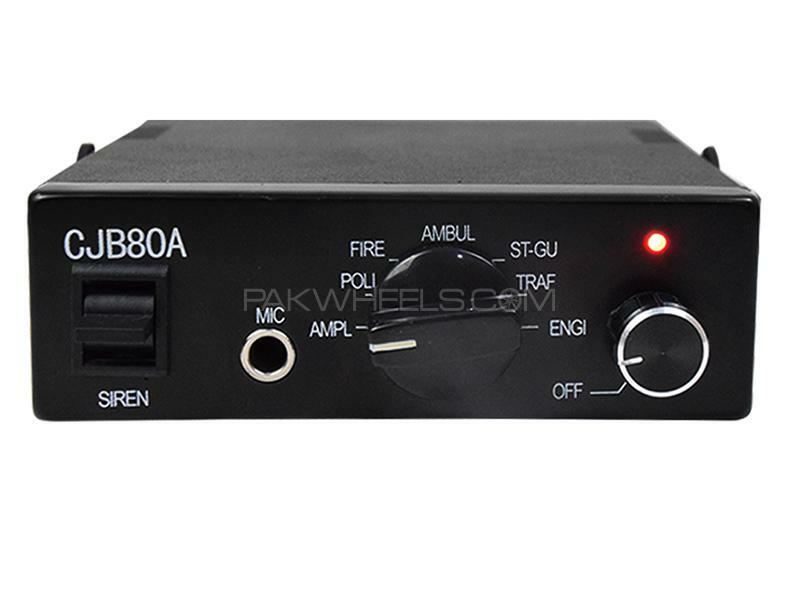 PakWheels takes pride in offering new car amps at cheap prices. This is made possible with the help of discount offers and free shipping facilities made available for the convenience of our customers. 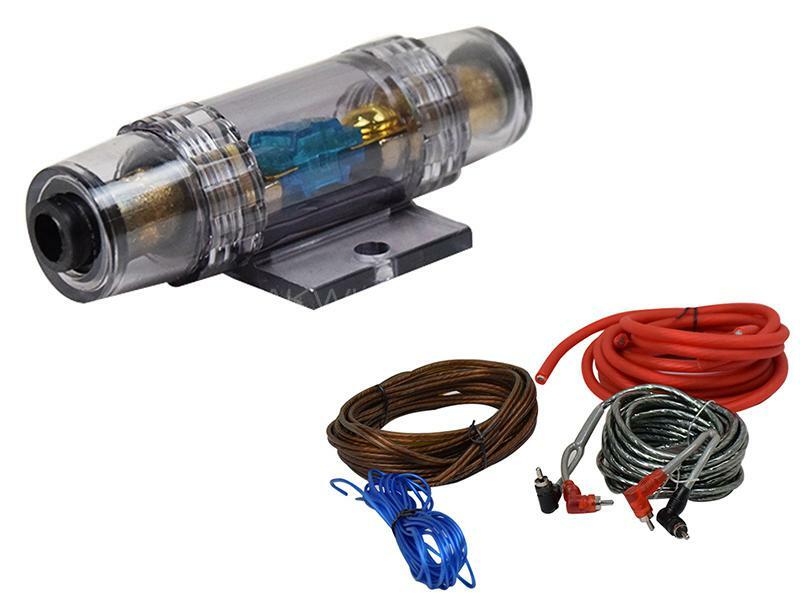 Make sure you get your car make and model right when ordering car amps from PakWheels. There’s a variety of Pioneer amplifiers on display but you’ll have to choose correctly so that it fits your vehicle and give a pleasurable music experience.